“It’s Time to Bring Standing Rock Home,” Movement Rights Board Member, and Ponca Elder, Casey Camp Horinek told a Summit of women in Kauai in early December 2016. “For too long it has been black and brown bodies always first to put their bodies on the line to protect rights. It’s time for everyone to come together to rise for the protection of local water, local air, soil and life. We are all Standing Rock. We must bring the essence of Standing Rock home wherever we live.” And we can win. In the wake of the election, Movement Rights’ phone has not stopped ringing. Our email box is full. 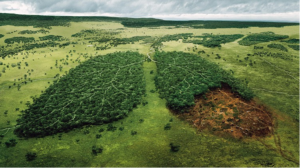 And the message is clear: people are ready to take a stand for rights and justice in the places where they live and to take local responsibility for the care of the Earth. 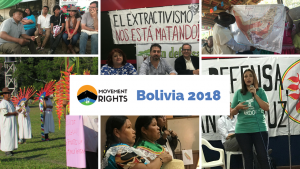 We have accomplished a lot in the two years since Movement Rights was founded and we’re proud to be on the cutting edge of a growing movement to advance the Rights of Indigenous Peoples, Communities and Ecosystems. 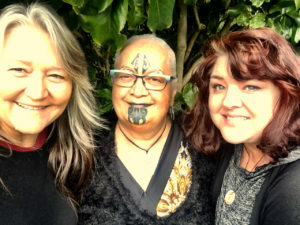 Our goals in 2016 were to recognize the Rights of Indigenous Peoples and Mother Earth locally and globally; to work with communities who are ready to write their own rules for Main Street; and to highlight paths forward in creating a vibrantly healthy future with clean air, water and soil for generations to come. We are excited to share with you what we have accomplished this year and our plans for 2017. It’s how we offer a way for communities to bring Standing Rock home. Not every step is a victory but reveals the truth about how the law often protects corporations not people. 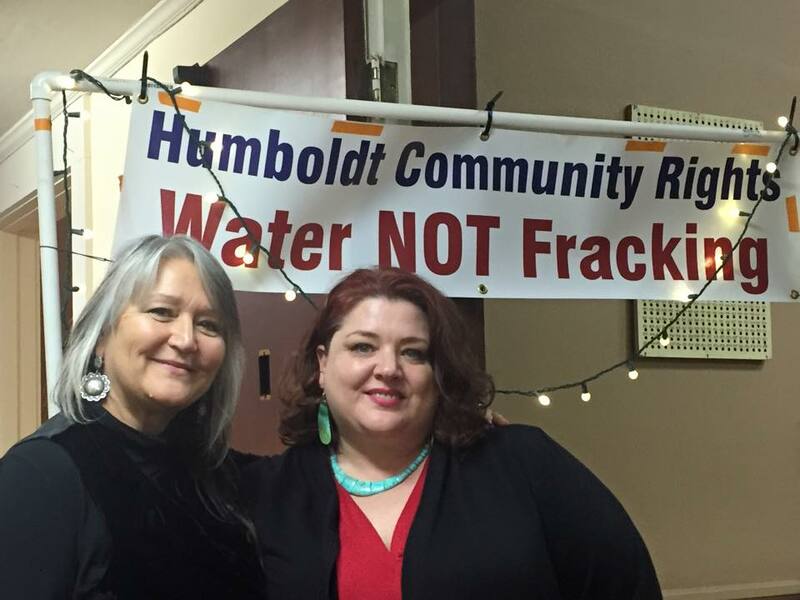 This photo taken before Humboldt County illegally stopped residents from placing an ordinance on the ballot. In 2016 we met with local California groups in Humboldt, Marysville, Los Angeles county, Ojai, Richmond, Sonoma County, Napa County and more. 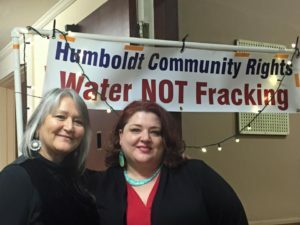 While the issues that brought them to our door were different—from forced pesticide spraying to clear cutting to fracking and water diversion—at the center of it all is the same struggle for justice in the law, the right to protect family and community. In early 2017 we are already committed to working with residents in the wine region of Sonoma and Counties to stand up to the powerful wine industry—to say “No” to the destructive clear-cutting of forests to plant vineyards, divert water, and poison local aquifers with heavy pesticide runoff. But its not just to say no to wine making, but to change practices. As local group Wine & Water Watch says, “dry farmed wines taste better and don’t ruin OUR aquifers.” We will be holding Community Rights in Action trainings in February and March the first step toward placing the rights of ecosystems on the ballot in those counties this year. Ponca, Oklahoma: In October we were invited by Ponca Tribal Councilmember, Casey Camp-Horinek, to the Ponca Nation of Oklahoma. Every single well on the Ponca reservation has been poisoned by the fracking industry which is visible at every turn near the reservation and surrounding farmlands. We witnessed the leaking injection wells which had “produced water” (water filled with fracking chemicals and radiation) on the ground. The air around these sites was so toxic that several in our group had to go back to sit in the car. We had a full schedule which included a presentation to the Tribal Business Council on utilizing the Rights of Mother Earth to prevent more catastrophic harms by the fossil fuel industry. We also worked with the community to conduct the first ever nonviolent direct action at the Conoco Phillips Refinery. We also spoke at the Ponca Nation Community Center for a well-attended meeting on fracking and shared methods to assist the Ponca Nation in protecting themselves from the fossil fuel industry. 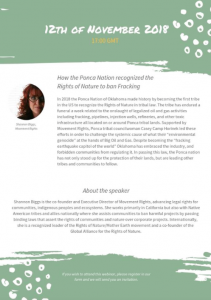 For 2017 we will be going back for several actions including organizing a Rights of Mother Earth Tribunal on the fracking/fossil fuel industry similar to the case we presented in Paris last December. These tribunals help to educate how we can shift laws to be in alignment with natural laws to create health, balance and a sustainable future. Mauna Kea, Hawaii In summer of 2015, Movement Rights visited Pua Case, the founder of Hawaiian Warriors Rising to hear about the struggle to protect the world’s tallest mountain, (measured from the sea floor) Mauna Kea, from the world’s most powerful 18 story on-land space observatory, known as the Thirty Meter Telescope (TMT). 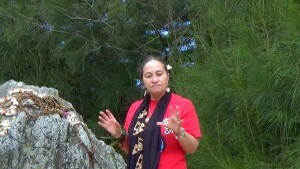 However, for many native Hawaiians it is the most sacred place in all of the islands. The TMT represents an offense to Aloha ʻĀina, the love of land that is central to ancient Hawaiian cosmology and culture. 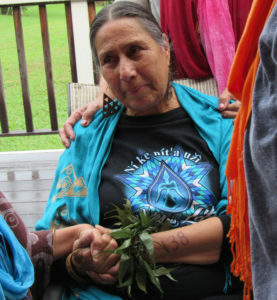 Pua Case represented the spiritual rights of the Mauna in court from 2009-2015. “In court, we lost. Everytime. And we understood that would most likely happen,” says Pua with a gentle shrug. 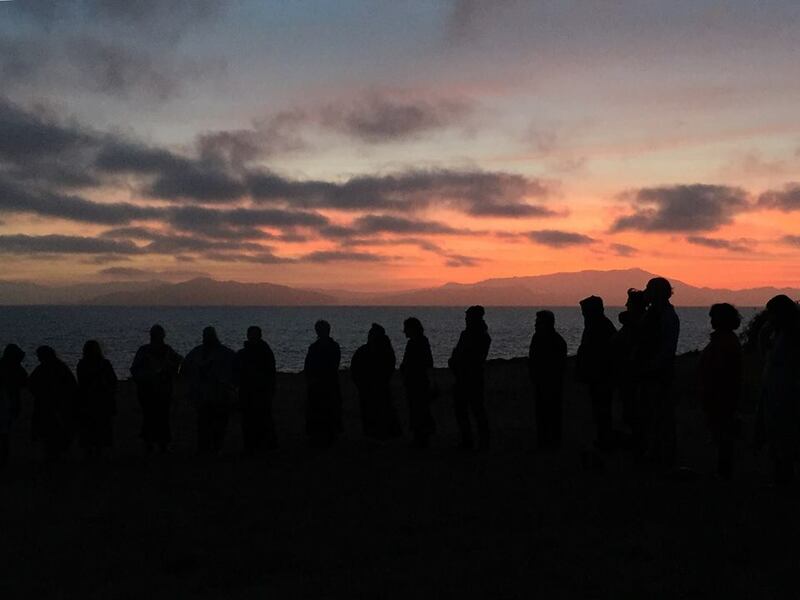 “The courts are not set up for us, especially when money is involved.” The movement for “WE ARE MAUNA KEA” became global, with protectors holding prayerful vigil on the mountain as the tractors and machines came, and police arrested their neighbors. 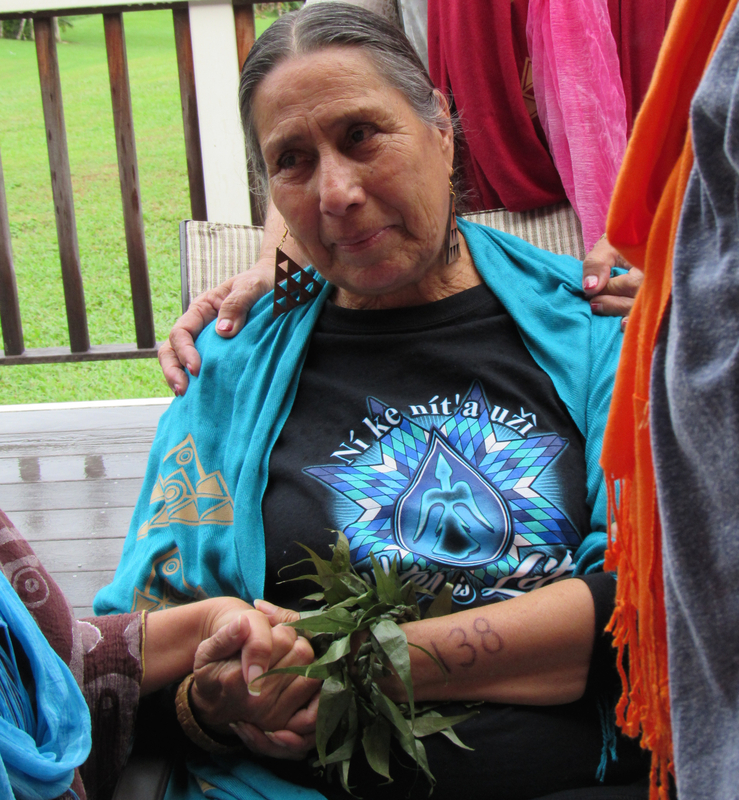 Fast forward to December 2016 where at a Women Summit sponsored by Coherence Lab on Kauai, Movement Rights met with Pua Case, who invited us to work with Hawaiian Warriors Rising and other partners to bring a Rights of Mother Earth lens to the struggle for the Mauna. 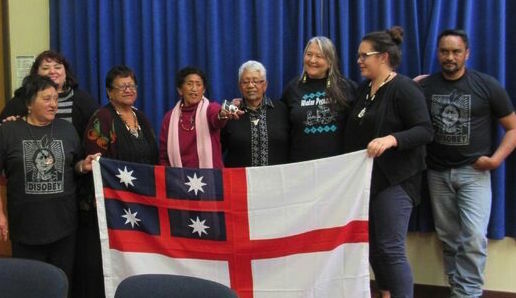 Standing with elders and others Whanganui iwi involved in the historic settlement agreement that will liberate the Whanganui River. 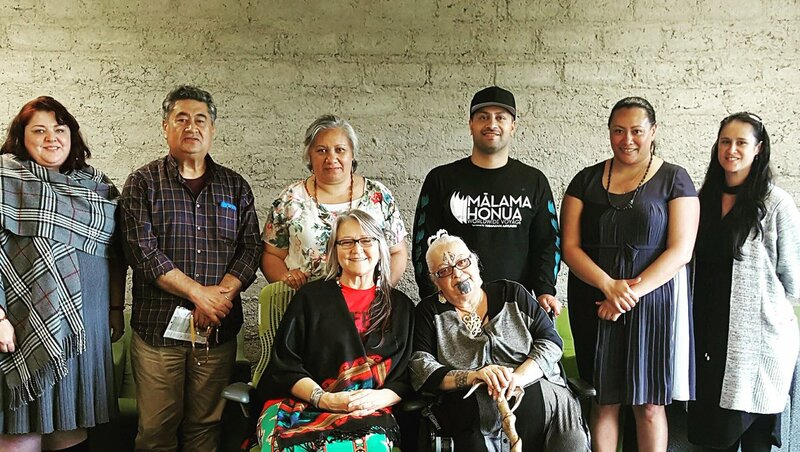 Two geographic areas of Aotearoa will soon have the same standing under the law as human persons, with the addition of their sacred rights as the Maori understand them. 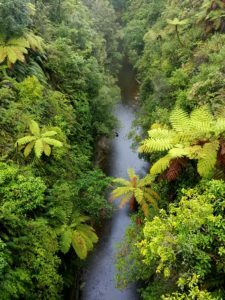 Te Urewera, which is currently a National Park in the Tūhoe iwi (tribe) territory, will become a legal person under the law in January, 2017. It will no longer be considered property. 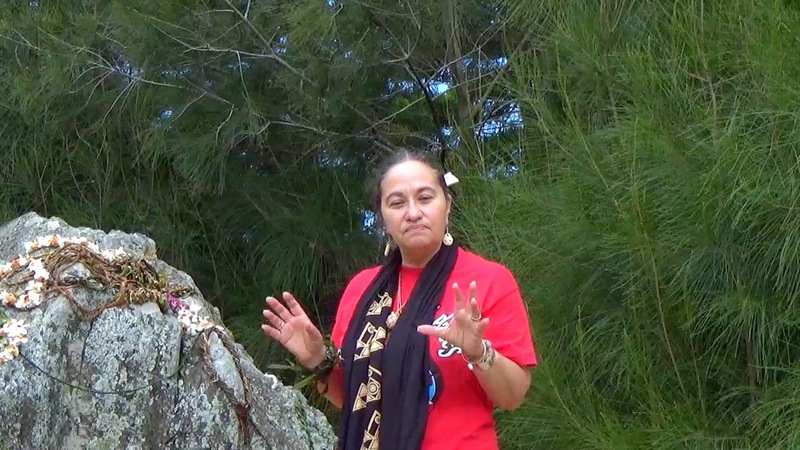 It will have a Maori Guardian and a Crown Guardian to speak on its behalf. 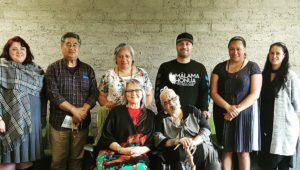 Our delegation meeting with the Tuhoe leadership was inspiring and powerful. 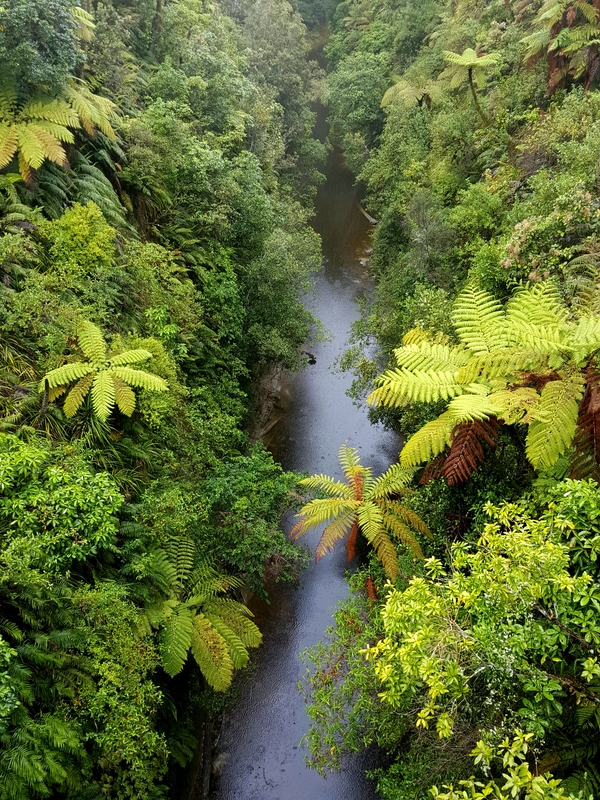 The Whanganui River as seen from the “bridge to nowhere” a stop on our advance delegation. Our visit to Aoteoria was just the beginning. In 2017 we will be taking a delegation of Indigenous leaders from the Americas and others to Aotearoa to dive deeper in the understanding of the process of recognizing areas of land and water that are taken out of the realm of private property and into the realm of rights bearing entities. Imagine a watershed and/or an area of land where you live no longer being private property, and having a legal recognition of it as a living being, with all the natural inhabitants being protected under the law in perpetuity. We hope to bring Maori and Crown representatives to the agreement on Speaking Tour here in the US. Next Steps 2017: Will you join us? is an unsustainable system. We also understand that these systems are new within the span of time that human beings have existed…only in the last 200 years or so. 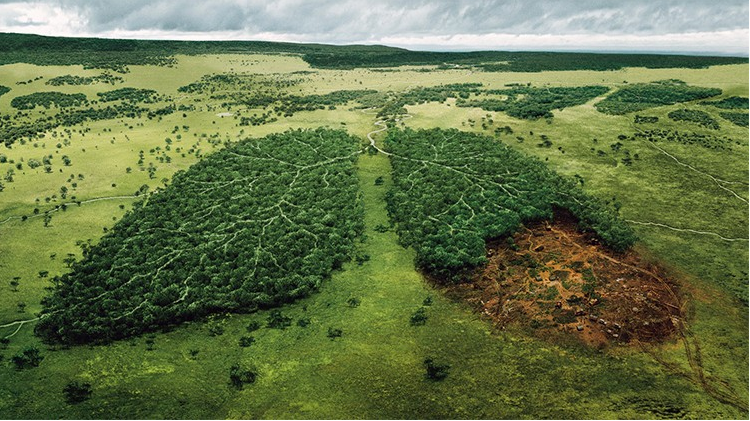 We understand that to shift this system that is destroying life requires healthy models to build upon. Movement Rights is an organization of exploration and creativity in searchingout the best paths forward for a sustainable and healthy future. We appreciate the many Indigenous models of science which exist within the natural laws of Mother Earth. And, we need your support to help us to continue this exciting and vital work.